Yesterday I had the great pleasure of being awarded the Liebster Blog award and Kreativ Blogger award! Both awards are simply to encourage bloggers and showcase others. I don't think I've really ever won anything, so am chuffed to bits! Anyway I was awarded the Liebster Blog award by the fantastic Sam Tickner of the Creative Hub blog which is always feast for the eyes and great source of inspiration. 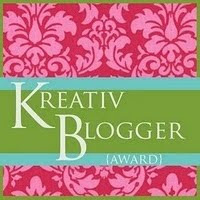 The Kreativ Blogger award was awarded by the lovely Deb of the Making Life More Beautiful Blog, this blog always has amazing projects and ideas, and is a cracking read! 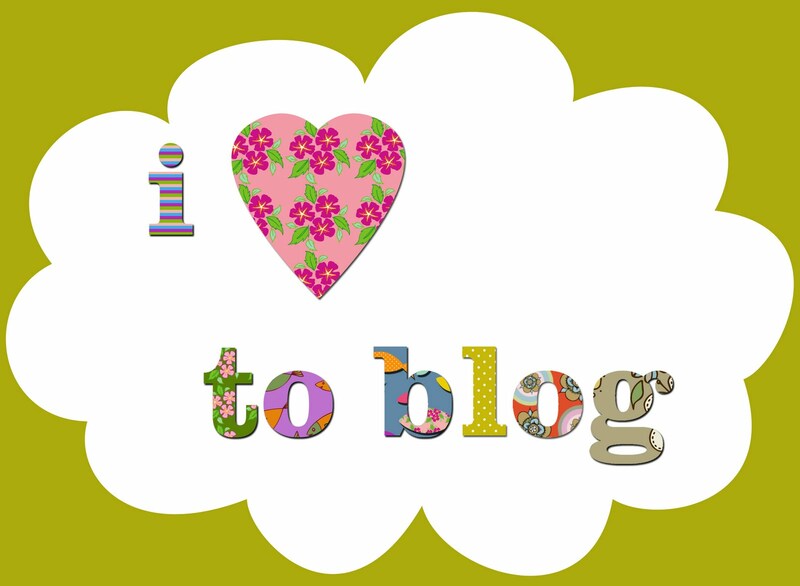 Definitely 2 blogs worth taking a look at! 1) Create a post on my blog and add the Liebster blog image. 2) Link back to the person who gave me the award and say if I accept. 3) Choose 3-5 of my favourite blogs, link to these in my post and tell these lucky bloggers that they've been tagged. 1.) I have a Blue Peter badge. Oh yes! 6.) I put on my pjamas pretty much as soon as I get in from work - and if I'm working at home stay in them until lunchtime! 7.) In a previous job I spent quite a lot of time being the company's hand model - unfortunately, now my hands are ruined through paint, clay, ink and have had to go into retirement!! 9.) I enjoy toasted bagels thickly smeared with philedelphia - unless the cheese is about an inch thick it's not worth having. 10.) It's my Mum's birthday today! sorry your hands have had to go into retirement - my Hubby will be impressed when i tell him about your cha cha cha !